designed to love: Guestblogger: Meet Ellie! Today I am so excited to bring you inspiration from a wonderful photographer, amazing writer, and inspirational advocate for young women. 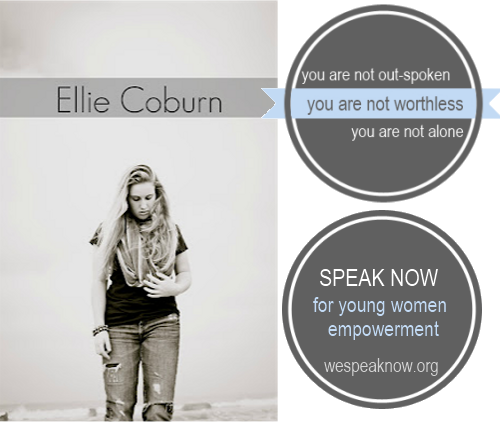 Meet Ellie: the brains and soul behind the motivational organization Speak Now. 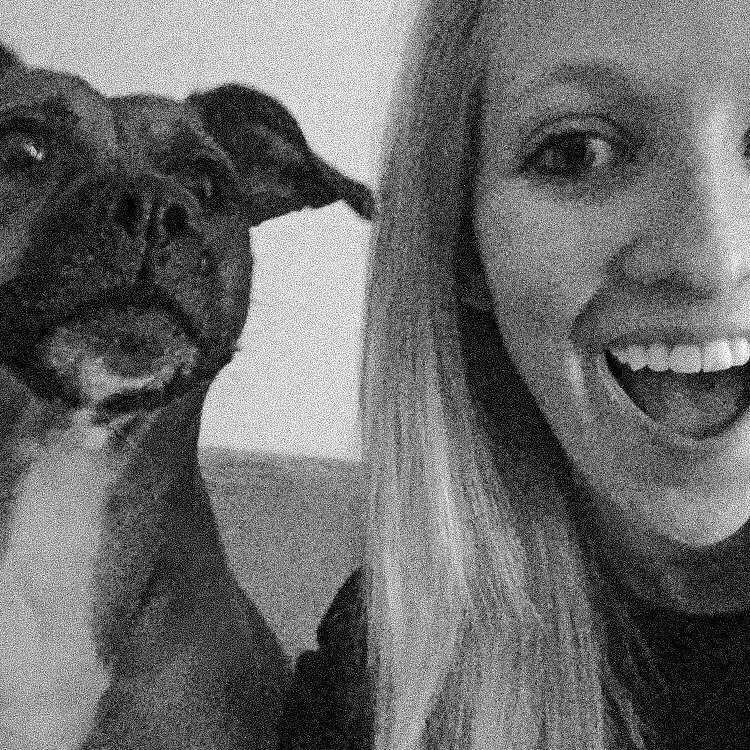 If you haven't yet met this lovely lady, pay her a visit over at her blog, The Ellie Life, and leave some love! Beautiful is a pretty word. As a young woman, I adore pretty things. Pretty jewels, pretty pink, pretty love, pretty people. The question on the horizon though.....What makes a person pretty? Not the seventeen magazine photoshop pretty put the genuinely beautiful core. How do I achieve that? The answer to being a pretty person is simpler than you think. & it's most defiantly not the jewels you wear. Values, morals, love, light, faith, laughter, heart, effort, compassion. These few details accessorize even the prettiest outfits. It is so difficult to achieve this overwhelming feeling of gratification for your every last flaw. When you begin to look past the word pretty and into the depth of the world you are starting your own mini revolution. You are saying "Today I am pretty not just for pretty's sake but for my own." In saying this you are taking a leap of faith. You leap into the truth about pretty. You get away from skin deep and take a journey with the "what if's" and you trust in something more important than the compact mirror in your purse that you have the ability to soar, absolutely beautifully. Look in the mirror and speak out loud. .....for beautiful on the inside is so much more fabulous. Embrace it sweet people and soar. Love this post!! Going to check out Ellie's blog now!